CEO and Founder of Stealth Belt Inc.
Richard was diagnosed with indeterminate Crohn's Colitis Disease in 1999. After battling the disease for over ten years, he underwent surgery to remove his large intestine and needed to live with an ostomy. After spending a few months recovering, Richard was eager to get back to his active life and water sports but he felt greatly restricted by the ostomy bag. With the help of his mother and co-founder Rita, they designed the first Stealth Belt prototype. Over several months, he constantly put new prototypes to the test until they came up with a design that was sleek enough for salsa dancing and strong enough to jump into the lake. Feeling confident again, Richard left his house for the first time in almost eight months. That day he realized that what he and his mother had designed had the potential to positively impact the lives of many other people who were dealing with life after surgery. He determined to find a way to help people with his new Stealth Belt so that they could have confidence participating in all activities again after surgery. In 2009, Stealth Belt LLC. became Stealth Belt Inc. with the goal of helping everyone who wears an ostomy appliance Go Anywhere and Do Anything! In 2016 Richard partnered with then Stealth Belt Ambassador and client Collin Jarvis of Hurdle Barriers LLC. Collin Jarvis was diagnosed with Ulcerative Colitis in 2013 when he was 21 years old. At the time, Collin was heading into his final year of university at UC Berkeley, where he was the captain of the Track and Cross Country teams, and defending Pac 12 Champion in the 3k Steeplechase. Despite trying every pharmaceutical option available, Collin’s condition quickly worsened and he was forced to take a medical withdrawal from school. 8 months after the initial diagnosis, Collin was forced to undergo emergency surgery to have his large intestine removed. 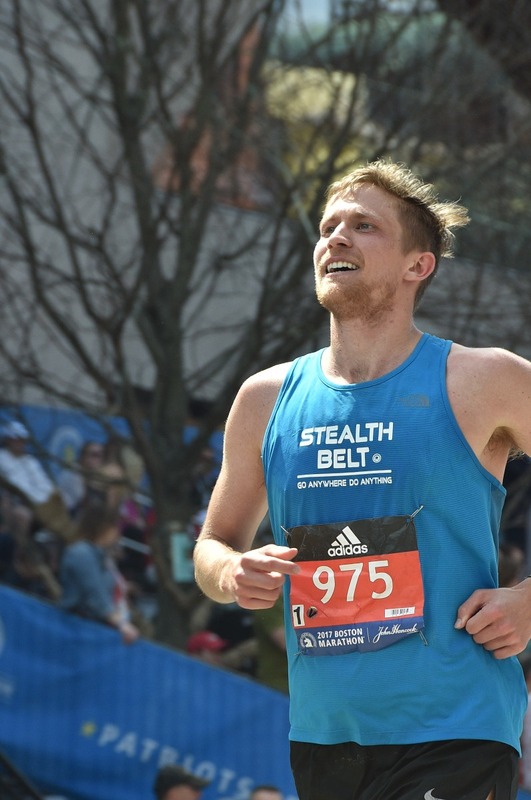 After surgery, Collin returned to Berkeley to finish his degree and compete on the track team for one final semester, using a Stealth Belt to train and compete with some of the highest level distance runners in the country. 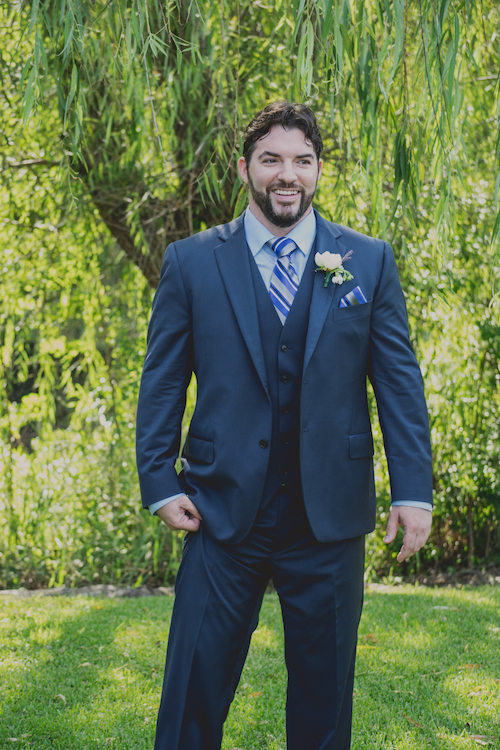 Since graduating, Collin started Hurdle Barriers LLC with a mission to improve the lives and wellbeing of patients who’ve dealt with serious medical conditions by facilitating a transition back to an active lifestyle. 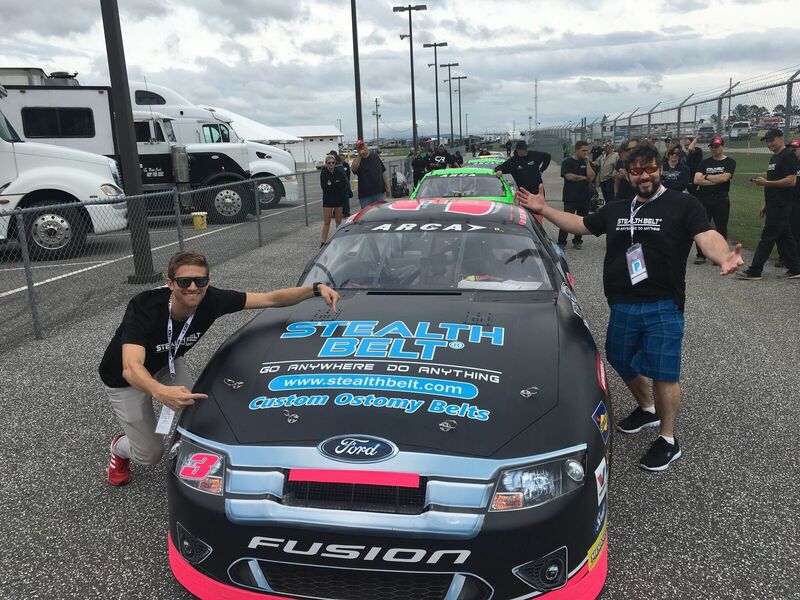 In August of 2016, Hurdle Barriers partnered with Stealth Belt Inc. to help bring the product to as many people as possible. Learn more about Collin's story here.